Folger Consort is the early music ensemble-in-residence at the Folger Shakespeare Library. Founding artistic directors Robert Eisenstein and Christopher Kendall, who established the ensemble in 1977, create programs that offer opportunities to discover and enjoy music from the medieval, Renaissance, and Baroque periods. 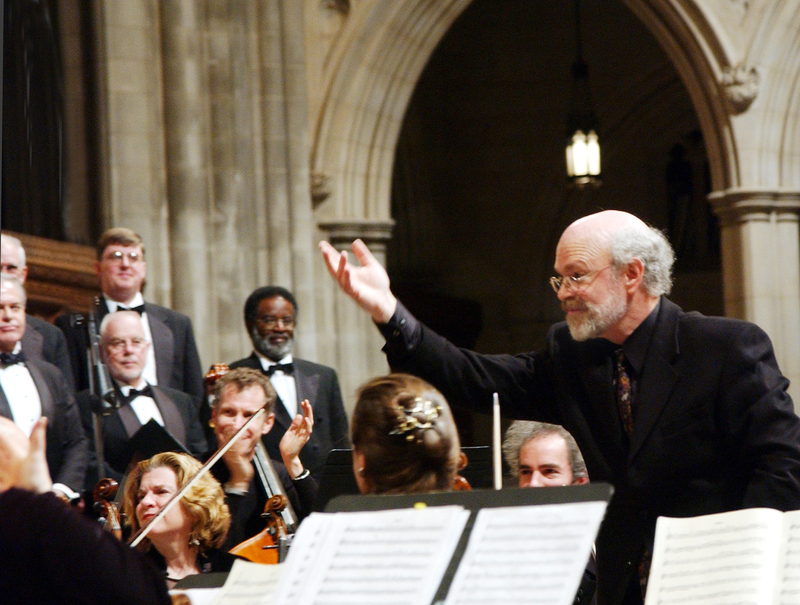 Whether in the Folger’s Elizabethan-styled theater, or in the grand space of Washington National Cathedral, Folger Consort and its internationally noted guest artists present historically informed, exquisitely performed concerts of early music. Folger Consort strives to deepen audiences’ understanding and appreciation of early music through seminars, discussions, recordings, radio broadcasts, and unique collaborations with other programs of the Folger Shakespeare Library and outside partners. Folger Consort performs with the finest early music specialists and has received five awards for Best Classical Chamber Ensemble from the Washington Area Music Awards. For more information about Folger Consort and its past seasons, please visit Folgerpedia. Robert Eisenstein (viola da gamba, violin, medieval fiddle) is a founding member and program director of the Folger Consort. In addition to his work with the Consort, he is the director of the Five College Early Music Program in Massachusetts, where he teaches music history, performs regularly, and coordinates and directs student performances of medieval, Renaissance, and baroque music. He is an active participant in Five College Medieval Studies and served as music director for the Five College Opera Project production of Francesca Caccini’s La Liberazione di Ruggiero. He has a particular interest in the use of computer technology in the service of music, and enjoys teaching a Mount Holyoke College course called Fun with Music and Technology. Mr. Eisenstein is the recipient of Early Music America’s Thomas Binkley Award for outstanding achievement in performance and scholarship by the director of a college early music ensemble. 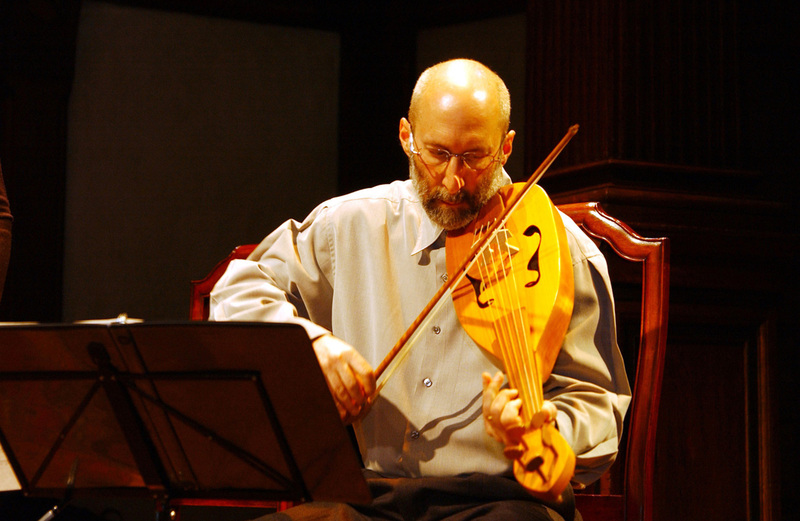 Christopher Kendall (lute, theorbo, citole) is founder of the Folger Consort. He is dean of the University of Michigan School of Music, Theatre, and Dance, where he is the Paul Boylan Collegiate Professor of Music. In Washington, in addition to his work with Folger Consort, he is also artistic director of the 21st Century Consort, the new music ensemble in residence at the Smithsonian American Art Museum. Mr. Kendall served as director of the University of Maryland School of Music from 1996 to 2005 during a period of rapid development at the school and its move to the Clarice Smith Performing Arts Center; associate conductor of Seattle Symphony from 1987 to 1992; and director of the Music Division and Tanglewood Institute of the Boston University School for the Arts from 1993 to 1996. Mr. Kendall has guest-conducted many orchestras and ensembles in repertoire from the 18th to the 21st centuries. His recordings can be heard on the Bard, Delos, Nonesuch, Innova, and Smithsonian Collection labels. Folger Consort welcomes your questions and comments. Please email all correspondence, including your name, address, email, and phone number, to David Mozur, Folger Consort manager, at consort@folger.edu. If you are interested in booking Folger Consort, please contact Janet Griffin, director of public programs, at jgriffin@folger.edu.